It’s the month of GIVING so GIVE WE SHALL! 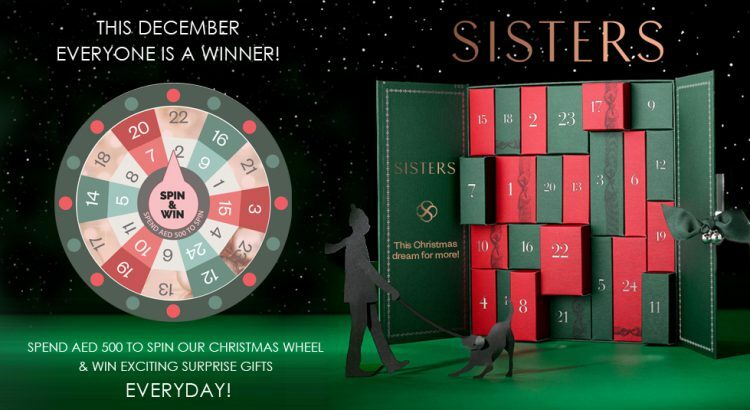 SISTERS Advent Calendar is here to spoil with gifts, surprises and so much more! Pop by any of branches to find out how you can get your Sisters Christmas gift!! This October is all about Care & Cure. SISTERS! Are you ready for September? Get ready to travel with Sisters! August is all about the Summer guide to the essential beauty journey!